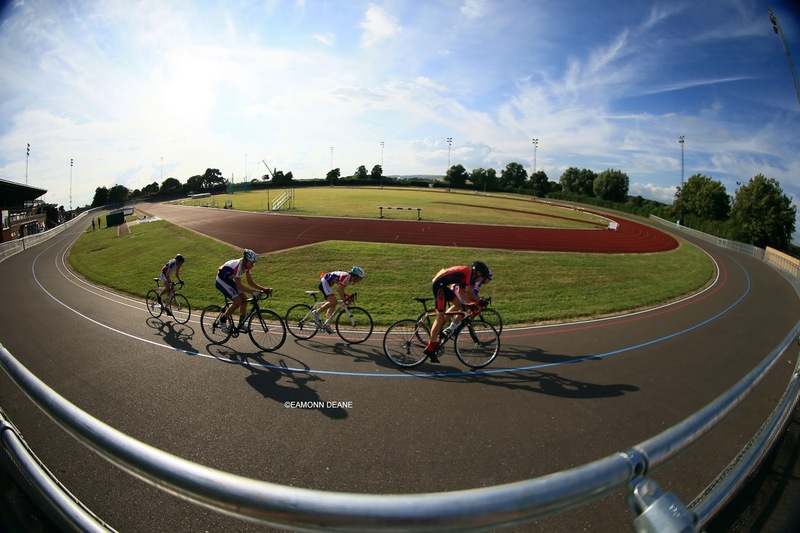 Track racing returns to Portsmouth for 2017 with two counters for BC National Series along with a series of Open track Meetings for grass roots riders. 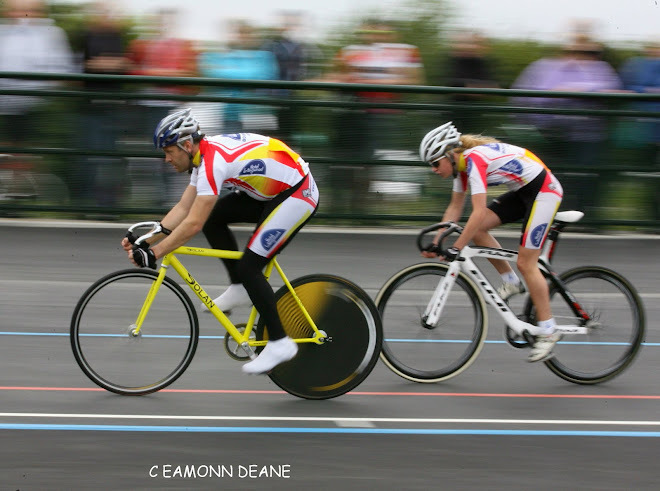 Racing Club Omega will be organising a Counter of the BC National Hard Track Endurance League at Easter along with the first counting round of Group 6 for the BC National Youth Track Omnium 2017. 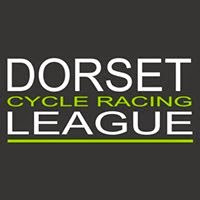 A new venture following on from the successful fixed wheel racing at the Calshot Winter Track League is a series of five stand alone open Track Meetings to be organised on the first Saturday afternoon of the month starting in April and running until August. 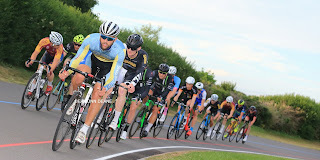 Racing Club Omega are pleased to announce that they will be continuing to organise circuit racing at the Mountbatten Centre in Portsmouth during 2017. There is a problem with the floodlights at the Mountbatten Centre, but we have been assured that the issue should be resolved by Easter and if this is the case then we might be able to include some additional categories in the evening events. Hence the season will start at Easter with the Portsmouth Easter Circuits and then move into the Portsmouth Evening Circuits which are planned to start in May and run until August at the moment. 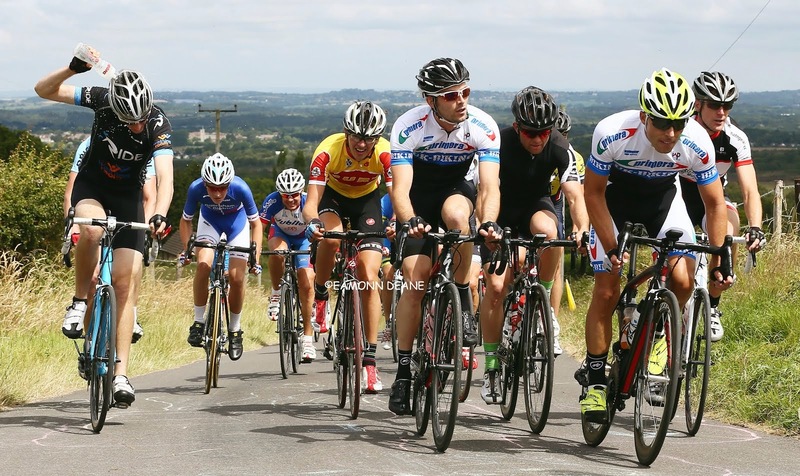 We are hopefully going to add more weekend dates as and when the floodlight work has been completed at the venue.